Adobe AIR is a cross-operating system platform that allows developers to use HTML, Ajax and Flash to develop desktop applications. In last few years, a popularity of Adobe AIR has gained a much more and a lot of awesome applications has been created, including some that are rare and useful to web designers. In this post, we have compiled 12 of these AIR apps for web designers that seem apart in aspect of functionality and worthy. 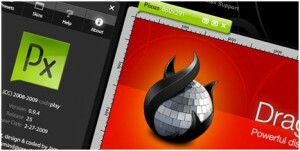 Pixus allows you to measure screen objects in pixels using both mouse and keyboard control, and also lets you to preview your design with skins and presets. 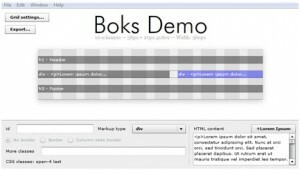 Boks offers a User Interface for Blueprint CSS’s framework. 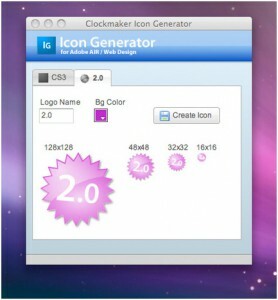 Icon Generator is a small Adobe AIR application that generates a CS3 or Web 2.0 style icon, only three easy steps. 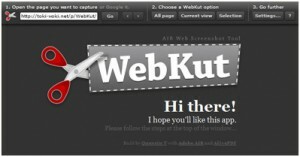 WebKut is an AIR application that lets you to capture web pages with various options such as, the entire page, the current view, or only a selection. 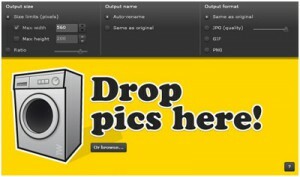 Shrink O’Matic will batch resize images of various file types, with drag and drop functionality. 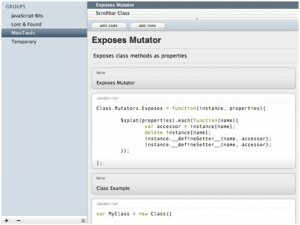 This is a basic text and code organizational tool built in Adobe AIR. Here is a tool that allows users to interact with a 3-dimensional RGB color space, experiment with color combination. Custom color palettes can be created, printed and saved as Pdf to the user’s desktop. Livebrush is a exceptional motion-based drawing tool. 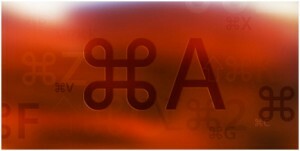 It can create graphics around the screen or elegantly swing the brush around your cursor. There are over 100 styles and decorations available that can all be customized and shared. You can also build your own motion behaviors. After completion you can save designs as vector or high-resolution PNG file. 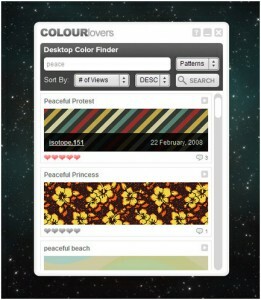 This tool can search the entire database on COLOURlovers.com containing about one million named colors and more that 300,00 user created color palettes. 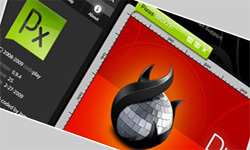 This apps provides a shortcuts of all Adobe products a designer need and saves his much time. 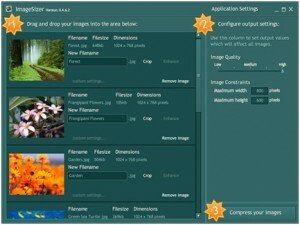 ImageSizer is an AIR application that offers resize, optimizes and renames a batch of jpg images producing a zip file holding the images. 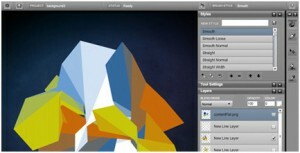 This AIR app allows you to create very cool looking fractals that can be exported to Illustrator or as PNG. 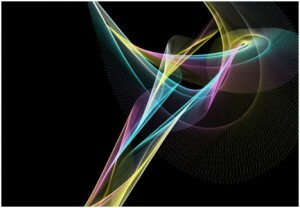 There are several options that manage how the fractals look such as color, blending, easing and blurring. This is very cool CSS em calculator.